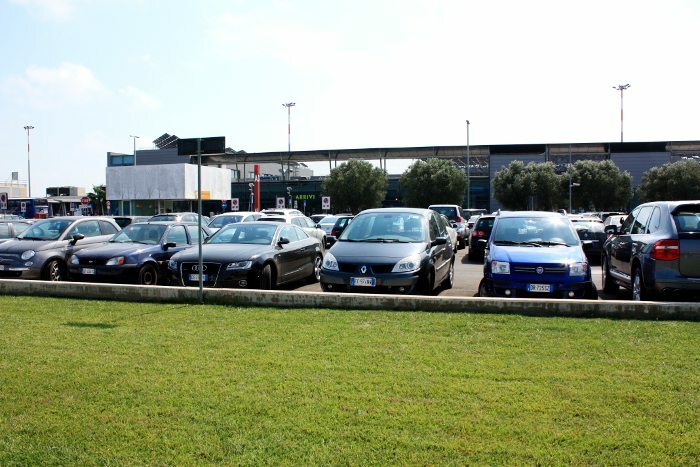 If you arrive in Salento by plane the airport of reference is the Brindisi airport that is called Aeroporto del Salento. 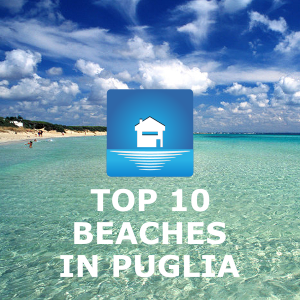 It is the airport of reference for southern Puglia and ideal if you want to visit the cities in Salento and in the Valle d’Itria where the Trulli are. 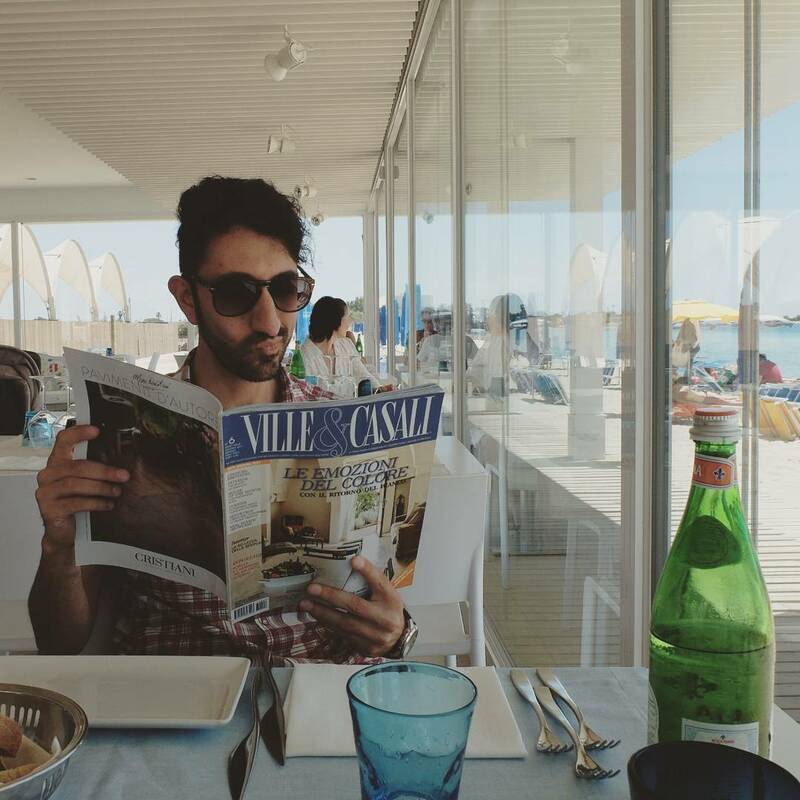 While if you want to visit the northern central part of Puglia then it’s better to land at the Bari airport. Right, once you have arrived at the Brindisi airport how do I get to Lecce? Travel time is about 40/45 minutes. Price: 6.50€. 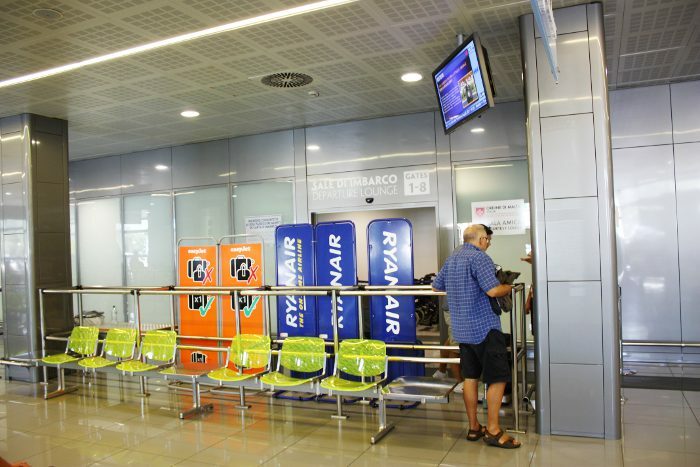 At the Lecce Airport City Terminal you can also take buses that connect Lecce to the other most important destinations in Salento. From here you can also take a city bus for the Lecce train station. Taxi services are just outside the airport. 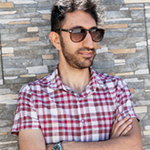 In general it is better to book in advance to guarantee a quicker service. The Brindisi-Lecce route costs about 55/60€. You can also get to Lecce by train. How? 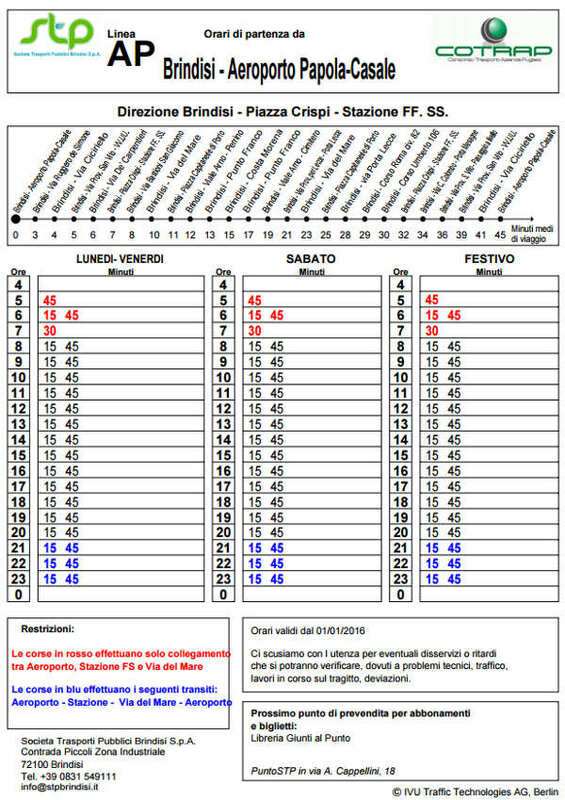 In this case you must first take a bus from the Brindisi airport to the Brindisi train station, then from here take one of the first trains to Lecce. 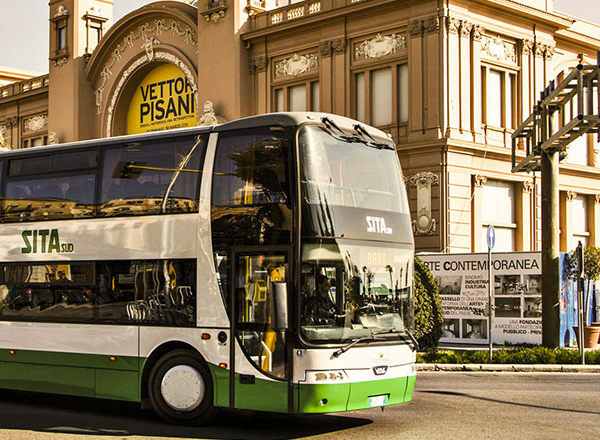 The shuttle bus service from the airport to the Brindisi station is supplied by STP Brindisi. Generally there are connections according to the arrival time of planes. Travel time is about 40 minutes and the frequency of the service is every 30 minutes. As for train connections between Brindisi and Lecce consult the Trenitalia web site. It is a transfer service from the airport to the main destinations in Salento. It is a car rental service with chauffeurs specialised in the direct transport of passangers between the Brindisi airport and the hotels or private homes in Lecce and Salento. The route Airport-Lecce costs 20€. Note: prices and timetable can vary in the course of time. However I advise you contact the suppliers of the transport services directly.